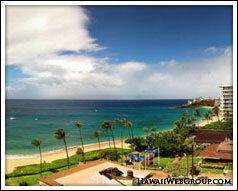 Kaanapali is the resort area in west Maui just a few miles north of Lahaina. The Kaanapali Beach Resort was developed in the 1960's, which subsequently opened the world's eyes to this area as a tourist destination. Since then, many hotels and resorts have popped up and tourists have flocked to Kaanapali Beach and the surrounding pristine Maui Beaches. 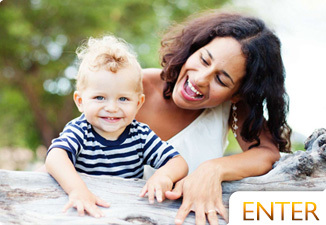 Conveniently located at the Hyatt shops, Grins 2 Go have professional photographers that can take beautiful photos of you and your family 7 days a week. Skyline Eco-Adventures will zip you over the trees with incredible views of the island. Exciting, educational, and great for photo opportunities, zipling is a must do. 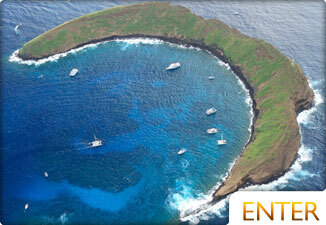 Take the Four Winds directly from Lahaina to the best nearby snorkel locations. They offer private charters, as well as shared charters. 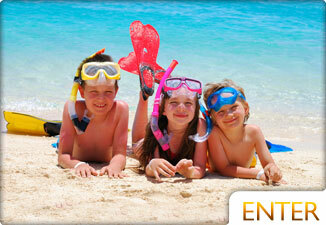 Snorkeling, Sailing, Surfing, and many more ocean activities. 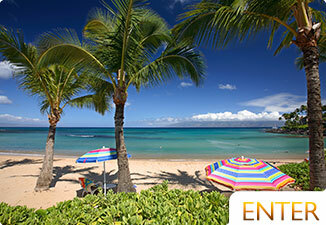 See spinner dolphins in action and visit Lanai straight from west Maui. Find out what's good and bad abou the Drums of the Pacific.